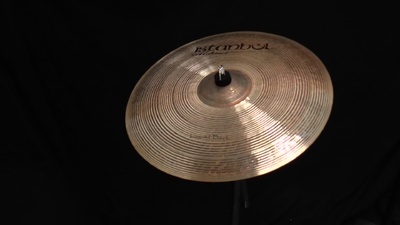 O prato Istanbul Mehmet 18" Mehmet Legend Dark Crash eu uso para tocar jazz. Para quem procura um prato que tem um preço bastante baixo este e o ideal. Eu procurei durante uma semana ( ouvir 3-4 horas por dia diferentes pratos de crash) e cheguei a conclusão que Istanbul Mehmet 18 ou Masterwork Jazz Master Series, 18 soam bastante bem para o preço deles. O único problema dos dois pratos e os ofertonas, mas eu melhorei o som do prato colando fitas na parte inferior do prato. I was hooked on Istanbul Mehmet when I was offered the 15" Legend Dark hi hats. 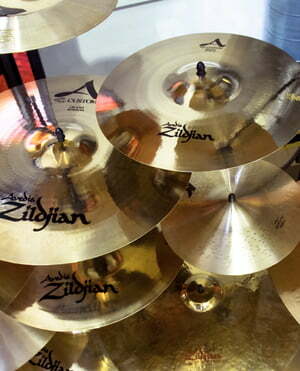 I used to have Zildjian K Custom dark 13" hats. 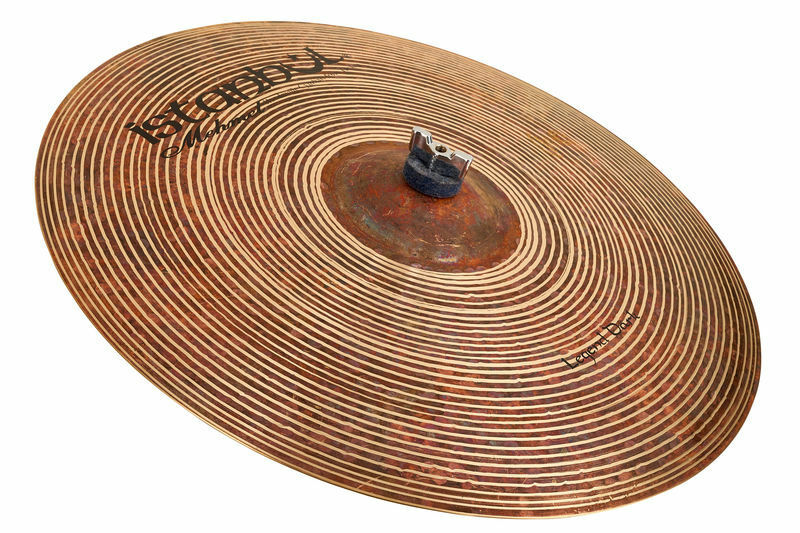 I loved the mehmet hi hats so much I bought this crash. It has a real bite to it with long sustain and great tone. Rank #173 in Pratos Crash de 18"
Indicar Istanbul Mehmet Pratos Crash de 18"
ID: 311714 © 1996–2019 Thomann GmbH Thomann loves you, because you rock!